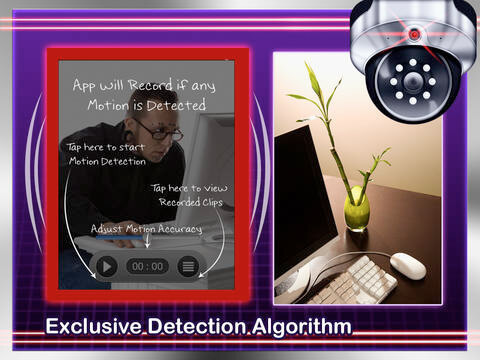 This app will record if any motion is detected. You will be able to adjust motion accuracy depending on the enviroment. Hard to keep an eye on things ALL the time?... Not anymore! With this innovative, clever and extremely easy to use app you will never leave anything unattended! 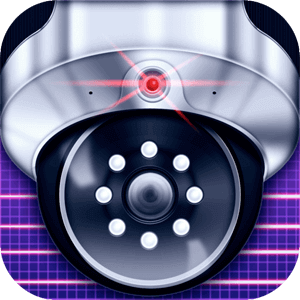 As soon as the device detects some movement, it starts recording a video of the moving people or objects. 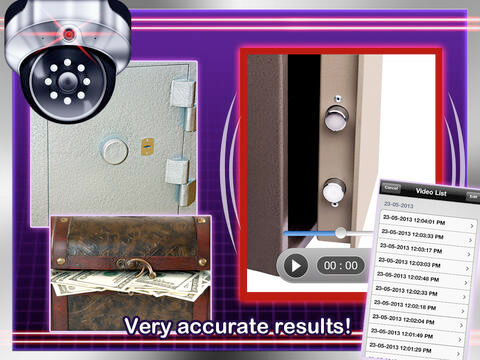 We developed this app to the last detail so that you can trust it as your personal spy! Don't worry! Every time the app records the movement, it stores a video chronologically so you can view it at your convenience! Furthermore, you can select the level of sensitivity to movement you desire, depending on the location or intensity of movement.just leave the app running and it will be automatically aware of any movement. We are sure you are going to be very pleased with the results and feel more confident every time you leave. Like what you see? We'd love to hear from you! Get technical updates about mobile games & apps on your email.